For centuries, curious men and women have subjected themselves to their own experiments, all in the name of science. When others failed to believe in them, these scientists decided to put their lives on the line and become guinea pigs, so that they could prove that their findings can in fact save lives. During the 19th and 20th centuries, the field of psychology and medicine was only just advancing. 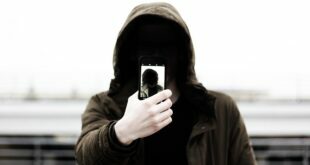 Doctors and engineers believed that the best test subjects or reliable witnesses would be themselves. So, many men and women conducted experiments on themselves to not only succeed with their findings, but to make our lives better. Here, we are listing some of those scientists, who took a chance and experimented on themselves; all in the name of science. 1. 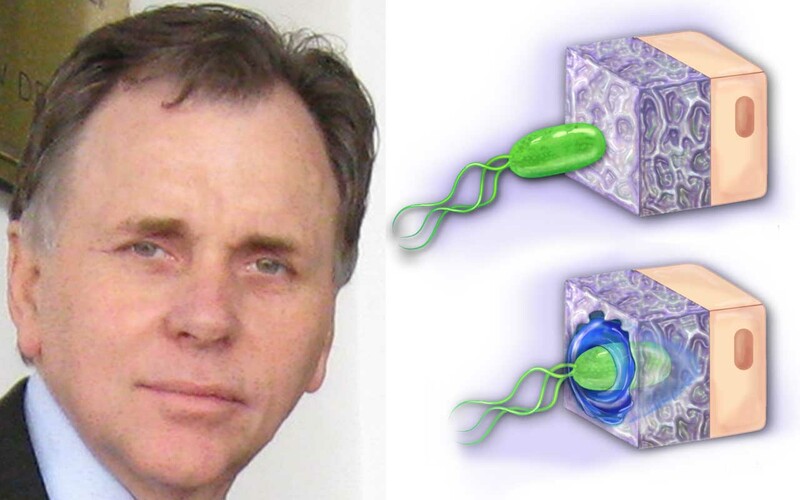 Dr. Barry J. Marshall was convinced that H. pylori bacteria causes stomach ulcers, however, no one believed him. Since human trials were illegal at the time, the only test subject he could find was himself. So, in 1984, he drank a broth containing H. pylori bacteria, developed ulcers within days, and then treated them with antibiotics. During the late 1900’s, the medical elite thought that they knew what caused ulcers and stomach cancer, objecting to anyone who tried to prove them wrong. But they were indeed wrong. For years, Dr. Barry J. Marshall saw patients suffering from ulcers and sometimes, losing their lives. He knew that there was a simple treatment for ulcers and was determined to find it. So, in 1981, he started working with a team of experts, hoping to find a cure. As he progressed throughout his research, he made the alarming discovery that a corkscrew-shaped bacteria called Helicobacter pylori was not only causing ulcers, but also stomach cancer. 2. 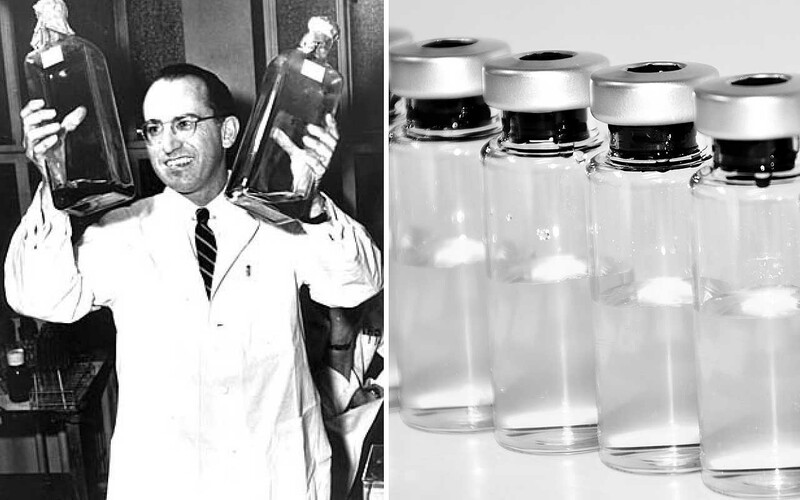 Jonas Salk discovered a potential vaccine for polio. When health human test subjects were required, Salk volunteered himself and his entire family for a vaccine trial. It paid off and anti-polio antibodies were discovered in all of them. During his research at the University of Pittsburgh Medical School, Dr. Jonas Salk found a potential vaccine for polio. 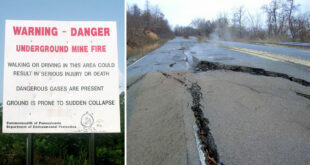 However, there were no test subjects available who were healthy. After the vaccine was administered, the subject had to be studied and changes had to be recorded. For this, they wanted someone who was willing to try the untested vaccine for the first time. A determined Salk volunteered to be that person. He also volunteered his entire family for the vaccine trial, since he was sure of his findings. 3. When Ralph Steinman was given less than 5% chance of surviving for more than a year, he volunteered to become a test subject in an effort to find a cure for cancer. 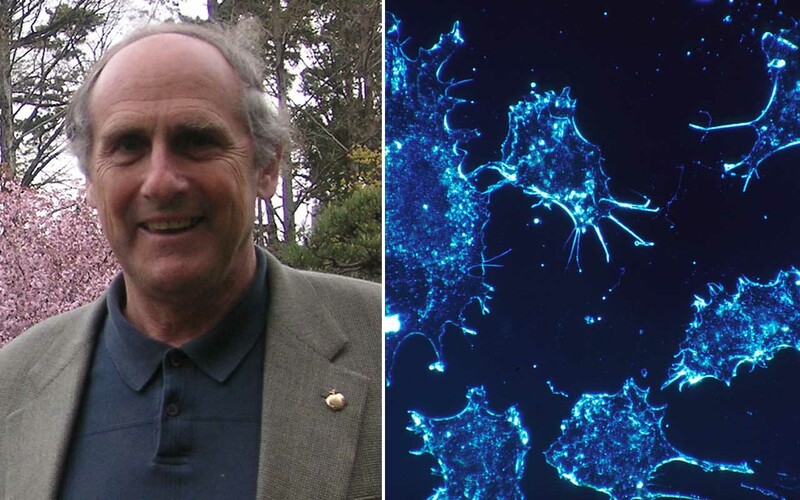 Ralph Steinman named the dendritic cells that activate immune cells in order to help the body overcome infections. The ability to manipulate dendritic cells would help cancer researchers design treatments in an efficient way to combat “camouflaged” cancer cells that go unnoticed by the immune system. Steinman knew that it would be decades before it was successfully eradicated but when doctors diagnosed him with pancreatic cancer in 2007, he saw it as an opportunity. Steinman was given less than a 5% chance of surviving for more than a year but that did not stop the brilliant man from moving forward. Taking it as an opportunity to study the cells, he volunteered to become a test subject, asking colleagues and collaborators to help him continue his work. Based on his research, Steinman was given three different vaccines and a total of eight experimental therapies as well as chemotherapy. Steinman did eventually succumb to cancer but only after four and a half years, beating the odds his doctors gave him. 4. 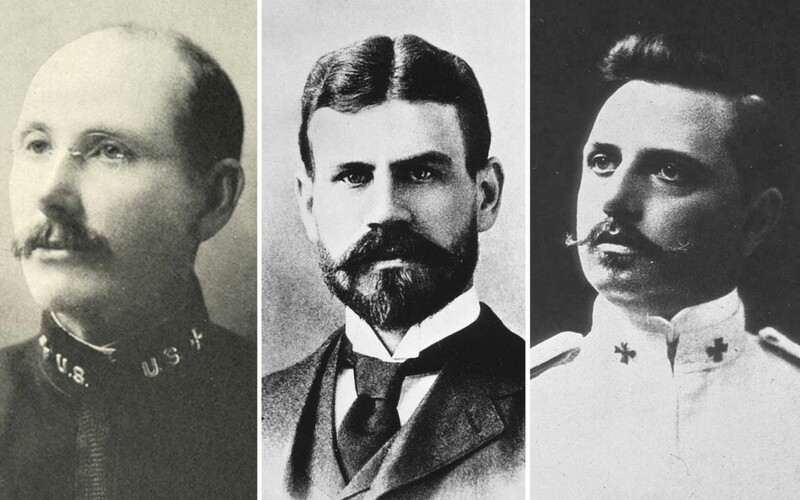 James Carroll, Aristides Agramonte, and Jesse Lazear, highly trained US Army doctors, exposed themselves to mosquitoes infected with yellow fever virus to prove that mosquitoes were in fact the carriers of the disease. Yellow fever is a tropical viral disease that affects the liver and kidneys, often proving fatal. In 1881, Carlos Finlay, a Cuban doctor and scientist, proposed the theory that the virus could be spreading rapidly throughout humans not because of contact with each other but rather through mosquitoes. 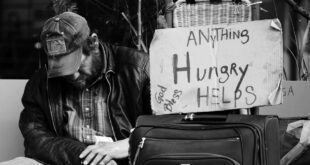 Since many innocent lives were being lost to the disease, a team of highly trained doctors during the time, James Carroll, Aristides Agramonte, and Jesse Lazear, started studying the effects of the illness and how it was spread. 5. John Stapp started out as an aeromedical researcher, but eventually became the ‘Fastest Man on Earth’. He sustained the greatest recorded G-forces endured by man, decelerating in 1.4 seconds, which equaled 46.2 Gs, more than anyone had previously undergone. 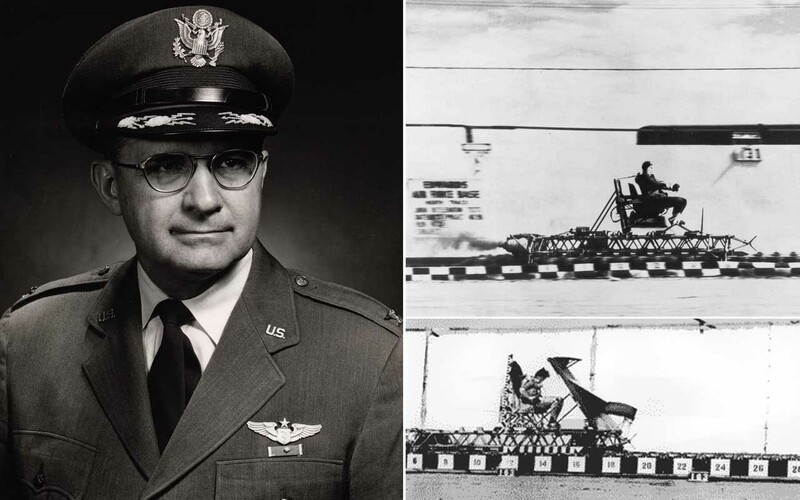 On December 10, 1954, Dr. John Paul Stapp earned the title “the fastest man on Earth” when he rode the Sonic Wind I rocket-propelled sled at the Holloman High Speed Test Track at Holloman Air Force Base, New Mexico and landed a speed record of 632 mph in five seconds. The test was conducted to study the effects of deceleration on human beings. When John Stapp strapped himself into the Sonic Wind I, no one thought that he would live to see another day. 6. In 1892, Max Joseph von Pettenkofer, a Bavarian chemist and hygienist, drank a broth containing the cholera bacteria, to disprove a German physician and microbiologist who identified the bacteria to be infectious. Max Joseph von Pettenkofer (1818-1901) studied chemistry and mineralogy at the Ludwig Maximilian University of Munich. In 1865, he became the Professor of Hygiene, promoting fresh air, water and hygiene. Although he was a brilliant man, he was a believer in miasmatic contagion. 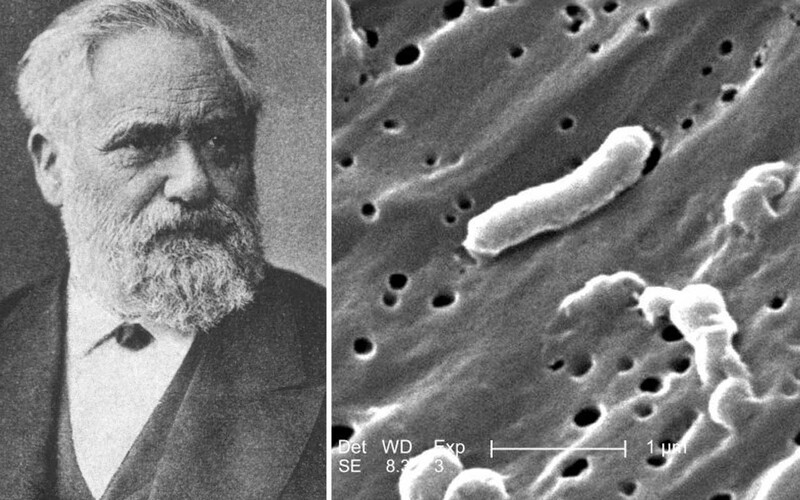 Pettenkofer believed that diseases such as cholera was caused by noxious forms of “bad air” but not bacteria. Robert Koch, a German physician and microbiologist had discovered that the disease is in fact infectious and is caused by the bacteria. 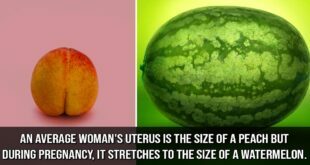 Pettenkofer however, did not support this theory and was against it. In an effort to prove him wrong, on October 7, 1892, in the presence of several witnesses, Pettenkofer drank a bouillon laced with a large dose of Vibrio cholerae bacteria. The bacteria was obtained from Robert Koch himself, since Pettenkofer was sure that he was going to disprove him. 7. Werner Forssmann became the first man in history to insert a ureteral catheter tube into his elbow, feeding it through a vein up to his heart. He accomplished this feat in 1929 but suffered immense backlash from the scientific community. 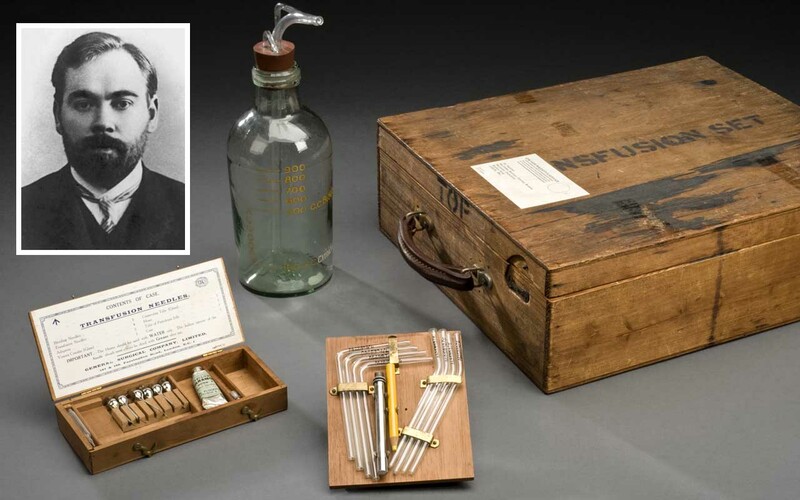 In 1929, in the basement of the Eberswaled Hospital in Germany, Werner Forssmann went against his department chief’s orders and inserted a ureteral catheter tube into his elbow, feeding it through a vein and up to his heart. At first, he persuaded Gerda Ditzen, an operating-room nurse to assist. However, Ditzen agreed with the only stipulation being that the experiment be carried out on her. Forssmann agreed and went on to strap his assistant to the operating table. After she was fully restrained, he proceeded to insert the catheter tube into his own elbow. 8. 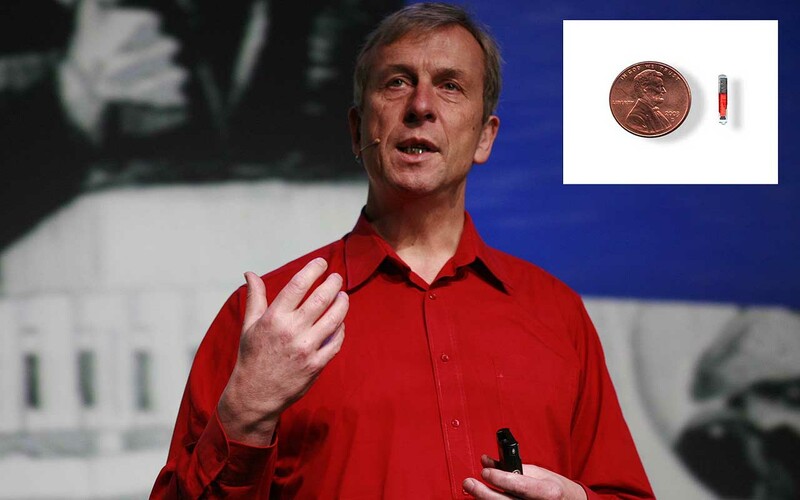 During the late 1990’s, Kevin Warwick had his team surgically implant a silicon chip transponder into his forearm, that allowed him to operate doors, lights, heaters and other computers without lifting a finger. 9. 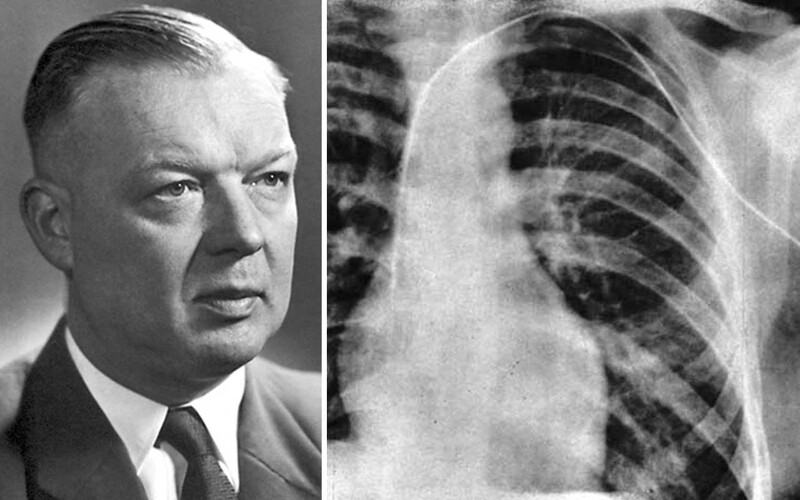 Alexander Bogdanov is the forgotten pioneer of blood transfusions. The Russian physician and polymath saw blood transfusions not only as replacement therapy, but also as a body stimulant. 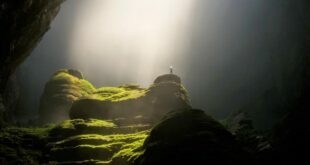 He believed that transfusions might be the key to everlasting youth, but it ended up costing him his life as a result of a hemolytic transfusion reaction. Alexander Bogdanov, a Russian science fiction writer, doctor, and pioneer of cybernetics, was curious about everything. By the 1920’s, Bogdanov became interested in the possibilities of blood transfusions, especially when it came to prolonging his life. After convincing himself that he could make himself immortal if he transfused enough from people younger than him, he began the process of blood transfusions. He kept repeating the process, one after another, hoping to gain immortality. 10. 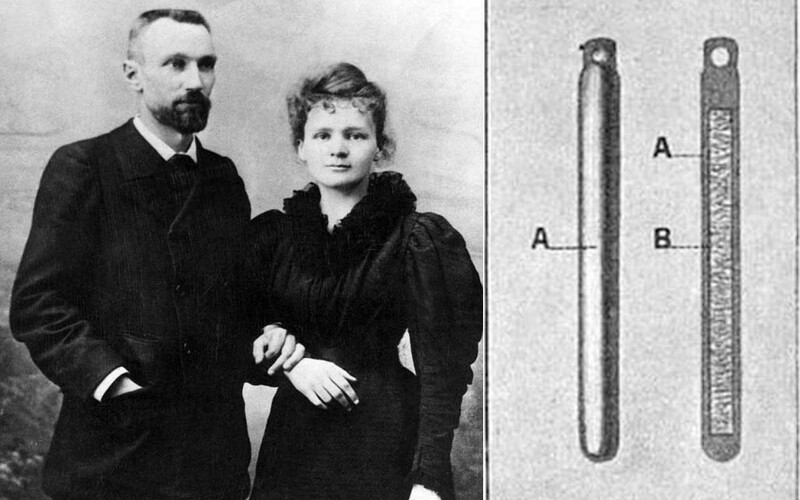 In 1903, Pierre Curie taped a sample of radium salts to the skin of his arm for just 10 hours. It left him with a wound that was clearly visible 50 days after the experiment. In June of 1903, physicist Pierre Curie rolled up his sleeve to curious onlookers at the UK’s Royal Institution. During the demonstration, Curie dropped some radium on the desk, which contaminated the area and took decades to clean up. Curie and his wife, Marie, hoped that radium’s burning effect might prove useful in the treatment of cancer.